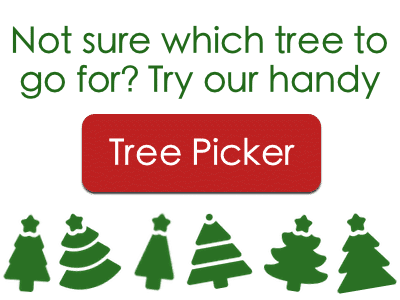 Here at Send Me a Christmas Tree, as you’ve probably guessed by now, we’re big fans of the festive period. We love everything about it, so when the season gets into full swing it’s often easy to forget that, for some families, unfortunate circumstances can make Christmas an extra tough time of year. 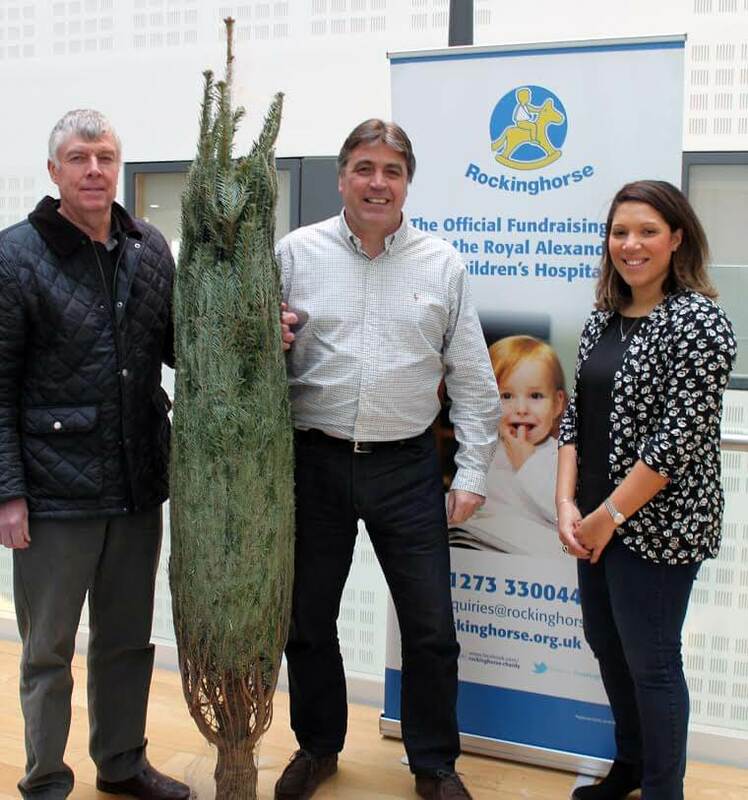 That’s why we’re proud to have been able to donate some trees to the Rockinghorse childrens’ charity, which raises money to ensure that kids around the county are treated in a comfortable and suitable environment when they most need it, as well as to provide life-saving medical equipment for local hospitals. This year, in partnership with the Friday Media Group Foundation, we’ve sent trees for staff, patients and families to enjoy at the Royal Alex Children’s Hospital and Tudor House respite centre in Brighton, as well as the Chalkhill children’s and adolescent hospital in Haywards Heath. Pictured are Trevor and Steve from the FMG Foundation along with Analiese Doctrove, Head of Fundraising at Rockinghorse. You can read more on the Friday Media Group Foundation website.